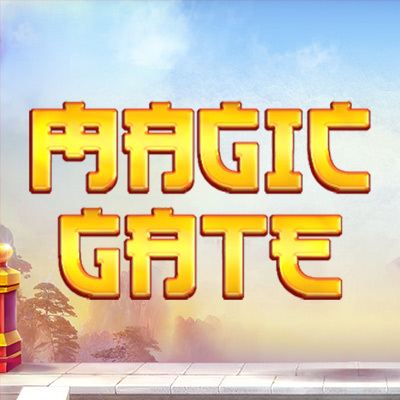 This popular Asian themed slot is set in the Temple of the Magic Gate. When the temple begins to shake one of the special features or bonuses is on the way, and when gates slam closed they lock in the big wins. Instant wins, free spins and random wilds all add to a deeply engaging gameplay experience.